If there's one item we truly deem sacred in our homes, it's our bed. 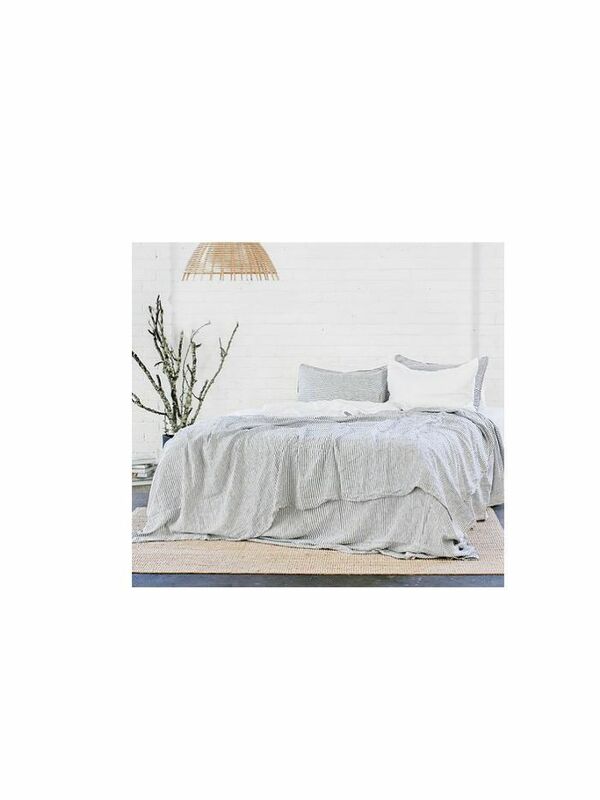 And what better way to ensure a deep slumber than styling your bed to be a dreamy oasis with luxe linen? 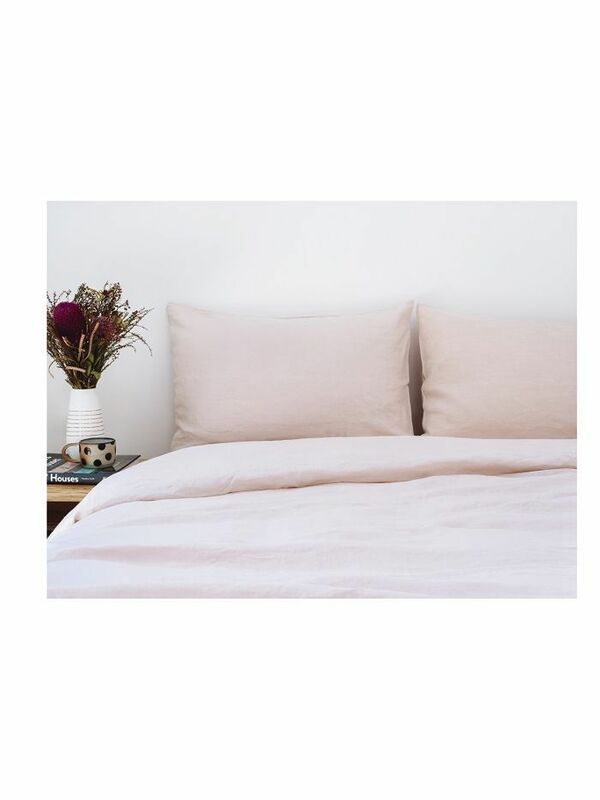 Europeans have long favoured linen bedding for its durable, hypo-allergenic, and breathable qualities, and more recently, it seems that Australians are catching on, too. 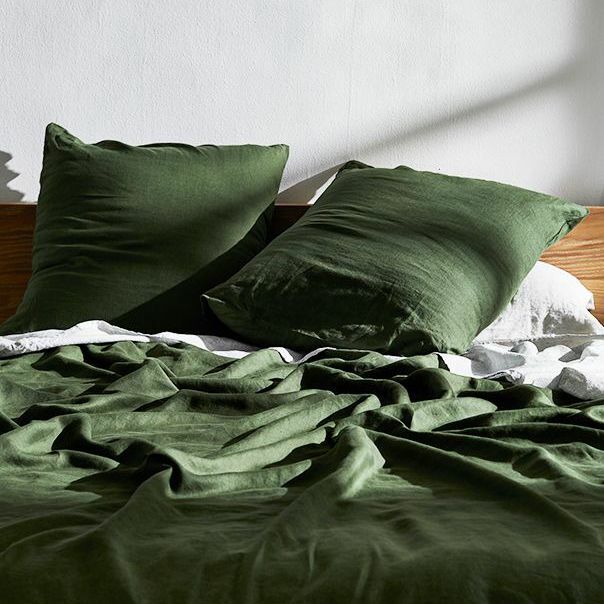 Not only do we love an immaculately styled bedroom, science backs up our love for all thing sleep-related, with the National Heart, Lung and Blood Institute crediting it (unsurprisingly) as a key factor to healthy living. "During sleep, your body is working to support healthy brain function and maintain your physical health. In children and teens, sleep also helps support growth and development." 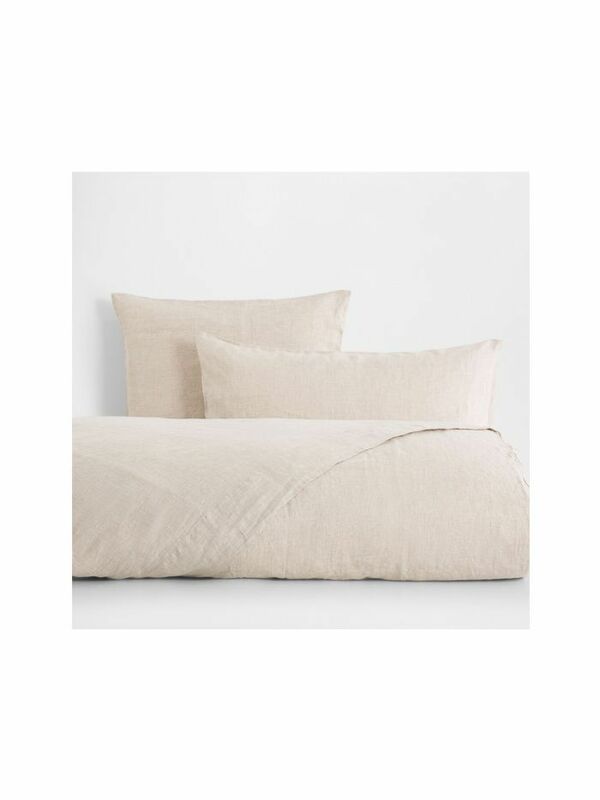 As summer creeps up on us, shop the linen sheets to get you through the balmy nights. 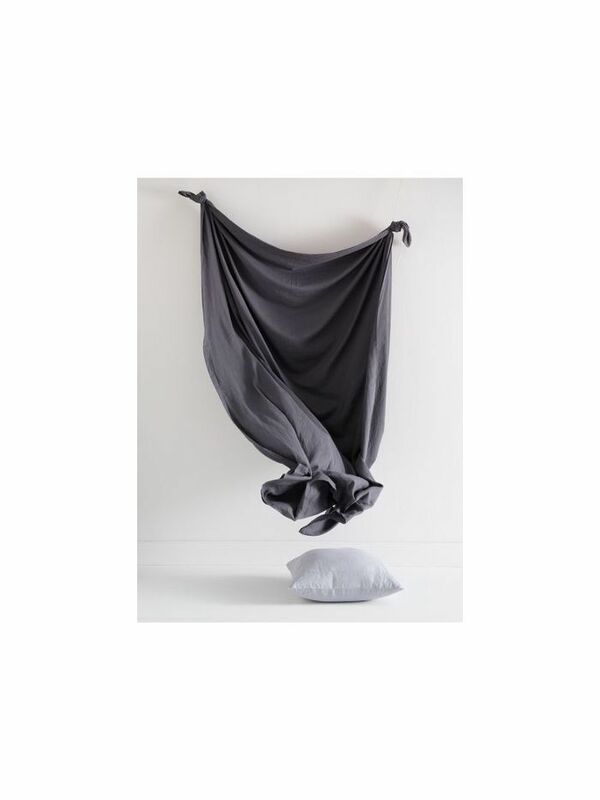 See below for our favourite linen sheets and new-release colours to add to your bedding rotation. We love this bold colour choice. Pinstripe sheets add a coastal style. 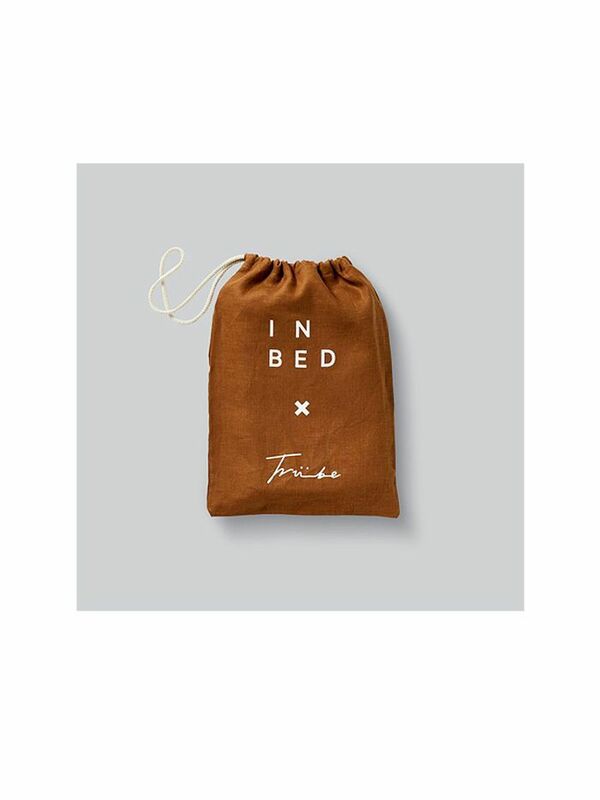 We're calling it, tobacco is the on-trend bedding colour for the season. Soft pastels allow for a calming aesthetic. 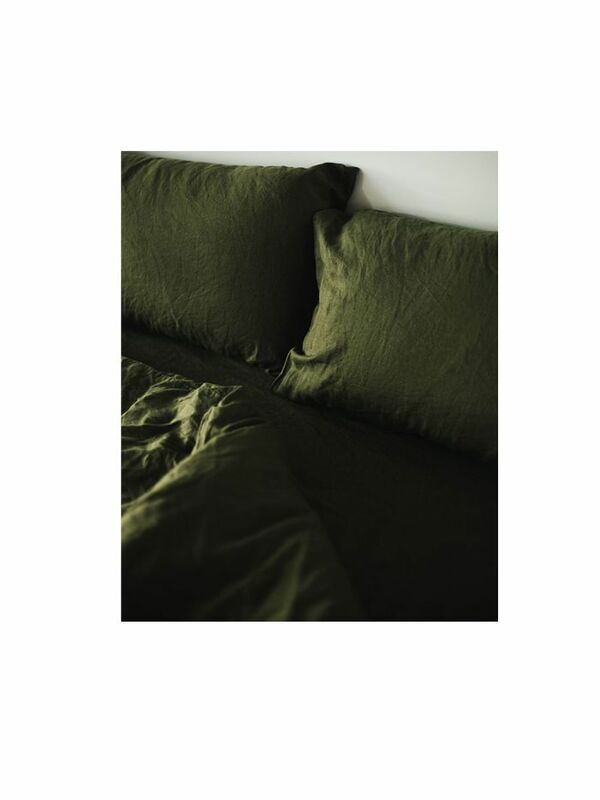 Mixing hues is our favourite way to style linen sheets. Want more bedroom inspiration? Follow us on Pinterest. Apparently, These Are the "Best $1000 Sheets That $199 Can Buy"